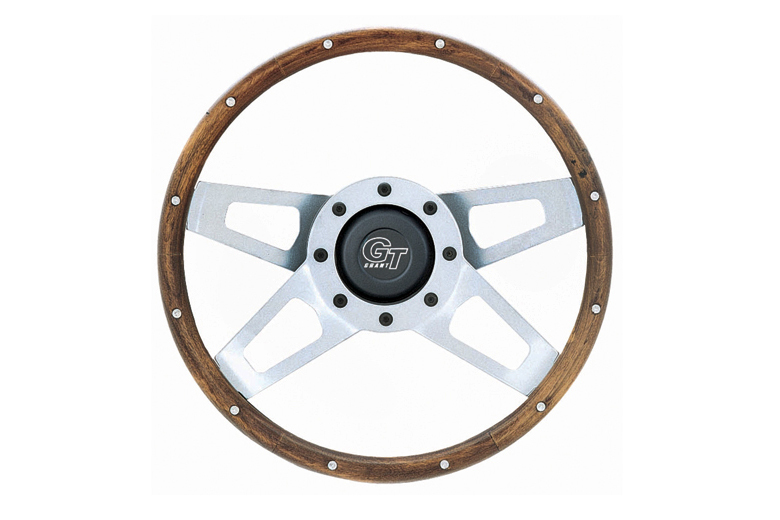 Hold onto one of these walnut wood steering wheels whenever you drive your Scout!! Tested for fit and finish in your Scout II. A great replacement steering wheel for your 71-80 Scout. At the moment we have one wheel that was damaged by UPS. It has small dents and scratches.